TV with Thinus: BREAKING. Tellytrack horse-racing channel on MultiChoice's DStv to end on 26 March; discussions ongoing about possible extension. BREAKING. Tellytrack horse-racing channel on MultiChoice's DStv to end on 26 March; discussions ongoing about possible extension. 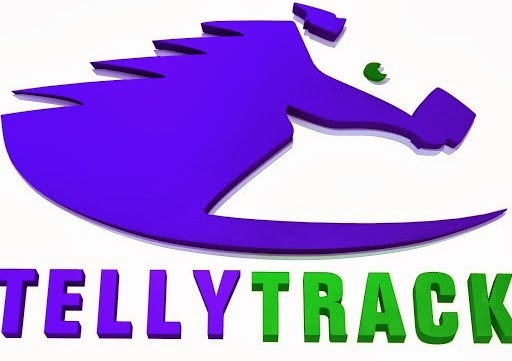 The South African horse-racing TV channel Tellytrack (DStv 239) will terminate on 26 March on MultiChoice's DStv pay-TV platform, although discussions are ongoing about a possible extension. Tellytrack says in a statement that MultiChoice gave it notice yesterday, 26 February, that "the broadcast of Tellytrack on the MultiChoice platform will terminate with effect from midnight on 26 March". "MultiChoice has indicated that it would be willing to consider entering into a short-term agreement in orer to allow Tellytrack to make arrangements for the channel to be delivered on an alternative platform," says Tellytrack. "Tellytrack is considering its options, including the possibility of pursuing a short-term agreement to ensure a smooth transition of the content to another service provider". According to Tellytrack, MultiChoice told it that the TV channel "is not performing to its satisfaction", which means not enough viewers. MultiChoice, in response to a media enquiry, says that MultiChoice "can confirm it has issued a notice to terminate the Tellytrack channel on DStv". "Notwithstanding this, MultiChoice and the channel provider of Tellytrack are in ongoing discussions regarding the matter. Given that the terms of the agreement between these parties is subject to confidentiality, at this stage further details are not available". "MultiChoice will let its customers know how they are affected in any way once these discussions have concluded". Tonight on CNN International (DStv 401) at 19:30 in Winning Post, CNN International's horse racing show, the programme visits the J& B Met of 2014. Francesca Cumani interviews Gaynor Rupert, the wife of Johann Rupert and one of the most powerful figures behind horse racing in South Africa; talks to Justin Snaith, one of the youngest trainers in Cape Town; and interviews S'manga Khumalo, a Zulu from KwaZulu-Natal who hadn't seen a horse until she was 14 years old and is now South Africa's first black jockey poised to make racing history.